The SPEC-D Smoked Chrome Euro tail lights are a great way to add that extra style to your truck! They offer a very unique look that will get people turning their heads. These tail lights will light up the tail end of your vehicle and will make it easier for others to notice when you are braking. 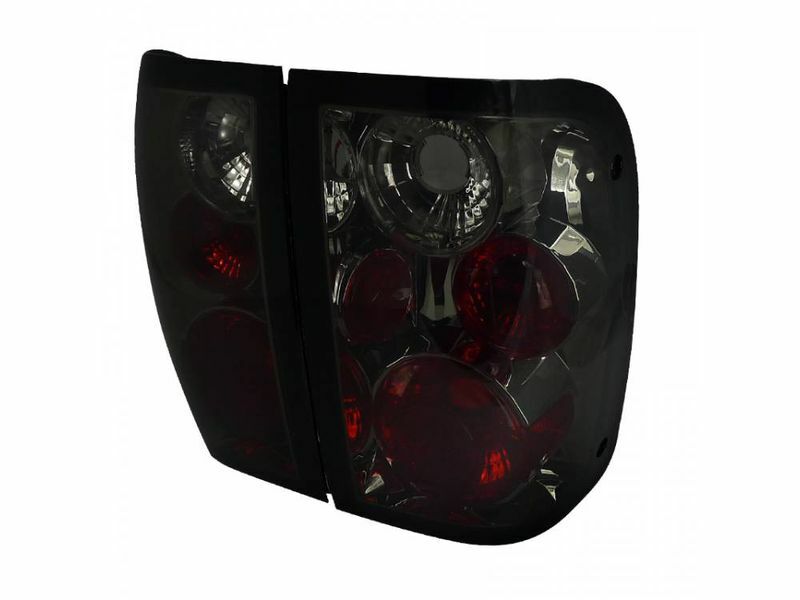 The SPEC-D Smoked Chrome Euro tail lights are a direct-fit replacement. If you have cracked or foggy tail lights, or simply want to improve the look of your truck, these will install easily with no hassle. Another plus is that these lights are sealed to prevent condensation and fogging inside. If you want to stand out and have a unique look for the back of your truck, SPEC-D Smoked Chrome Euro tail lights are an excellent choice for the budget-minded enthusiast!